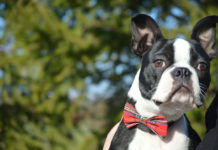 According to the AKC (American Kennel Club), the Red color is not included in the Boston Terrier breed standard. 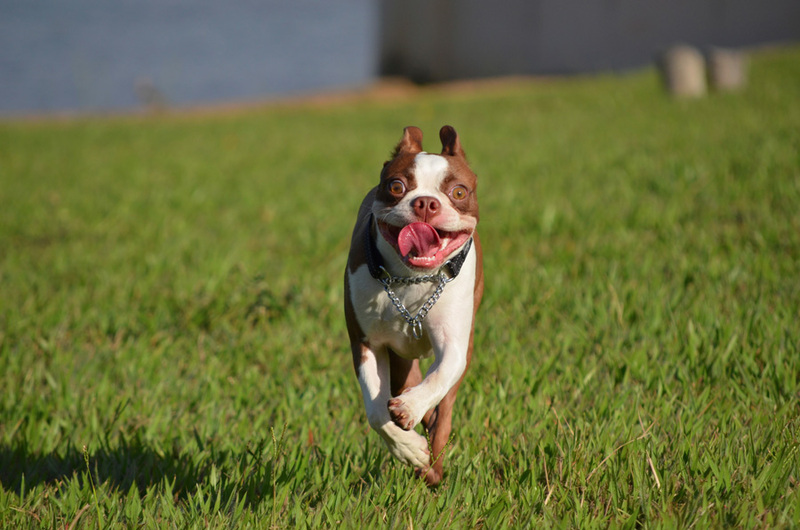 Red Boston Terriers don’t qualify for the dog shows. 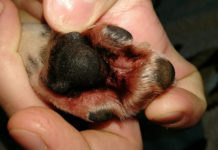 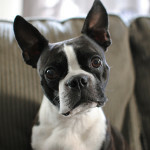 However, a red Boston Terrier is a great companion dog and generally has a life span of 11 to 15 years. 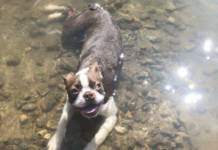 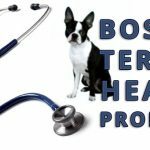 Red Boston Terriers can live an healthy life as well as the standard Boston Terriers. 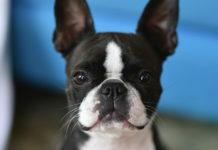 No known medical problems are specifycally related to the red Boston Terriers. 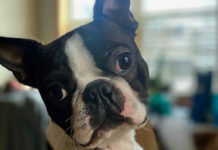 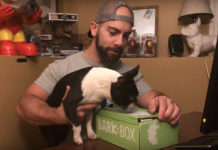 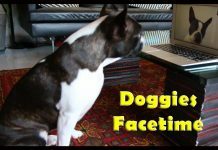 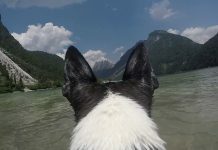 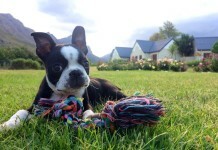 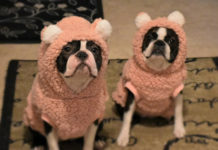 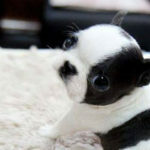 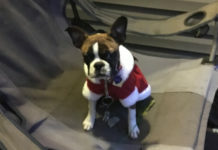 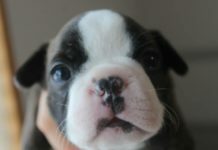 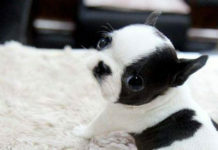 Like Boston Terriers in general, they have sensitive digesture systems and they can get some health issues, including cataracts, cherry eye, allergies, deafness, and luxating patellas. 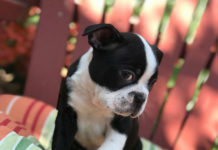 The Red Boston Terrier is probably the most popular color that is out of the Boston Terrier norm. 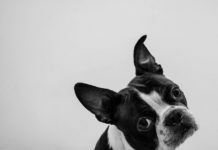 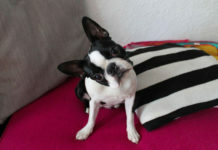 Have you ever been interested by the red Boston Terriers? 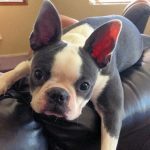 Do you have a red Boston Terrier? 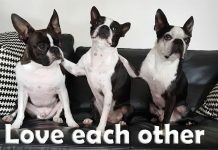 Join the Discussion and leave your comment(s)!